Are Natalie Portman & Gyllenhaal dating? British director Ken Loach's "The Wind That Shakes the Barley," a saga set amid Ireland's struggle for independence in the early 1920s, won top honors Sunday in an unanimous vote at the Cannes Film Festival. Pitt skips Cannes, says birth "imminent"
British director Ken Loach's film won top honors at the Cannes Film Festival. Cate Blanchett: "Pitt was sweet like chocolate"
"Germany's last gentleman" Max Raabe will stage his first Shanghai concert tomorrow at the Shanghai Center Theater. Top Internet beauty in R.O.K. Hong Kong pop duo twins poses for their new album REGENE. They look as good as ever. Stars Zhao Wei, Huang Xiaoming and "Super Girl" Li Yuchun are planning to go back to school. 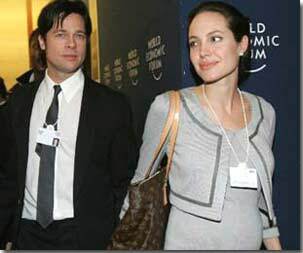 Will Angelina Jolie need to be induced? Aniston called Vince "the cream of the crop"
X-Men 3: Saving the Best for Last?